Explore What’s Next is excited to announce our newest group: LGBTQ+ empowered! 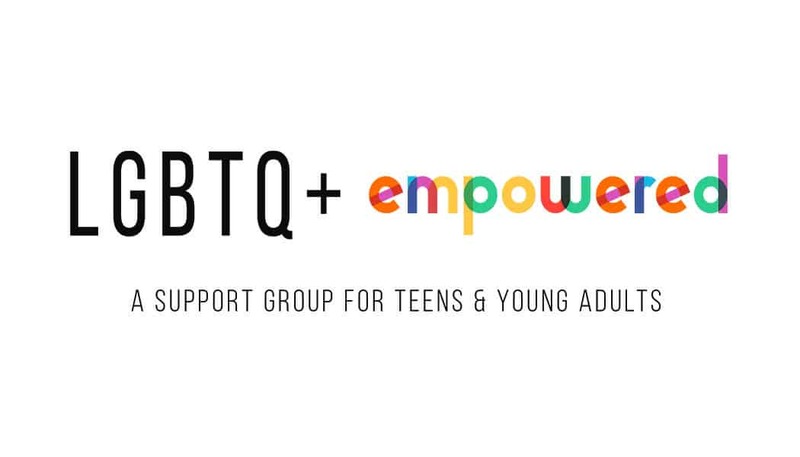 LGBTQ+ empowered is a six-week support group for teens and young adults. The group will meet one day per week for an hour and fifteen minutes at our Delaware Ave. Office with group leaders: Colleen Conjerti, PsyD and Christine Frank, LMSW. LGBTQ+ empowered will provide a safe and supportive environment to discuss and explore a variety of topics. Sessions will include check-ins, mini mindfulness practices, goal development, and maintenance, as well as some creative coping activities participants can take home with them! We want this group to focus on topics relevant to teens and young adults who are part of the LGBTQ+ community! This will be a place where your voice is heard and understood! Participants will meet with Dr. Colleen Conjerti or Christine Frank, LMSW before the group begins, in a free consultation. This gives us a chance to meet individually, face-to-face, discuss the group in further detail, and decide if you would like to sign up! We cannot wait to start this dynamic and positive LGBTQ+ group! Please contact us to set up a free group consultation!